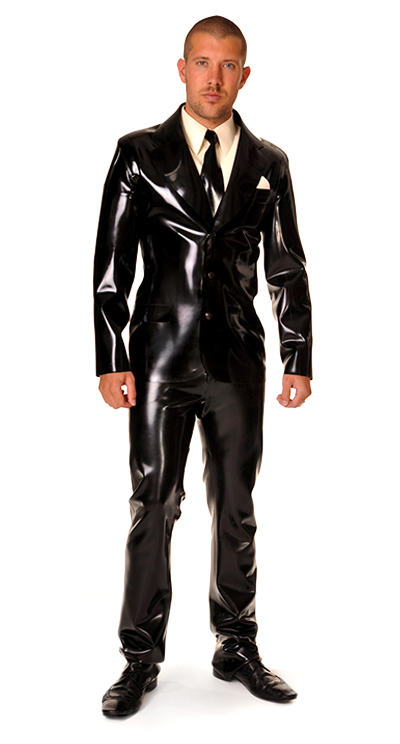 Thank you for visiting latexexpress.com. We treat the personal data of our readers with great consideration. We may receive your personal data if you have bought one of our products as a gift. In this situation, the data will be provided by the person which has bought the gift. In this context we will collect the gift recipient's name, address, email address, and telephone number.